1919 was a year of international revolts and revolutions, as workers sought to carve out a better world after the mass slaughter of the First World War. 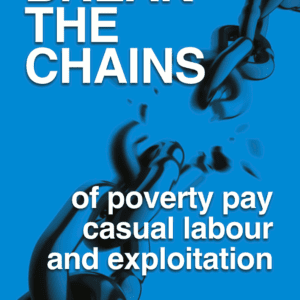 Glasgow and Belfast were the storm-centres of a momentous battle for a shorter working week, without loss of pay – to eradicate the twin tyrannies of mass unemployment and the 54-hour week suffered by those in work. Two rival class forces fought for control of production, information, transport and the streets. The power of workers united in revolt – cutting across the religious divisions fomented by their exploiters for centuries – put the fear of socialist revolution into the hearts of the capitalist ruling class and their state. This pamphlet vividly describes the mass strikes in both cities, and the ruthless response of panic-stricken governments. Uniquely, it recounts when workers challenged for rule on the banks of both the Clyde and the Lagan. 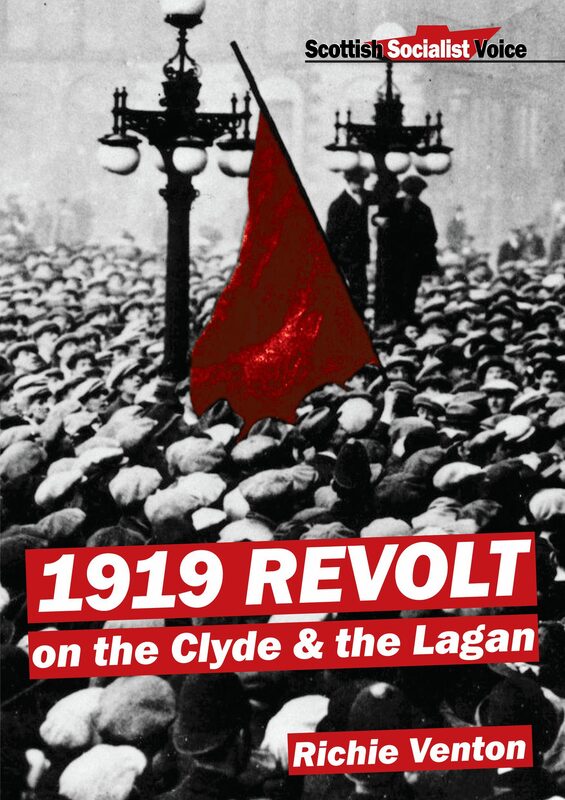 The author argues that the mass strike in Belfast was, if anything, even more significant, as 60,000 Protestant and Catholic workers united and effectively controlled the city for four weeks. 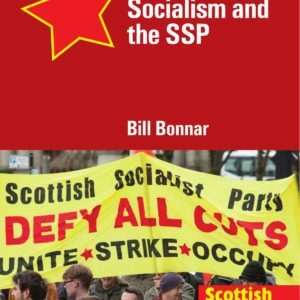 This very readable Scottish Socialist Voice publication also draws out lessons to be applied to the modern struggle against mass under-employment, long-hours drudgery for other workers, and the stark challenges posed by automation and robotics.